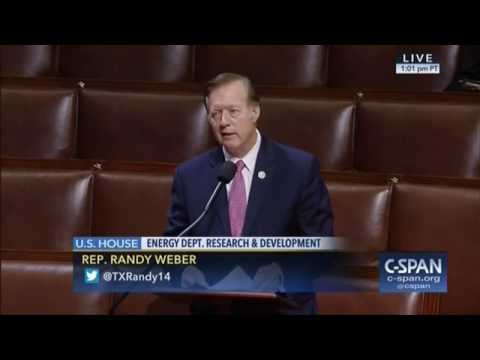 03.29.2019 - On Thursday, March 28, 2019, Congressman Randy Weber (R - Friendswood) joined Fox and Friends First host Heather Childers to discuss NASA, sending man to the moon, and spacewalks. 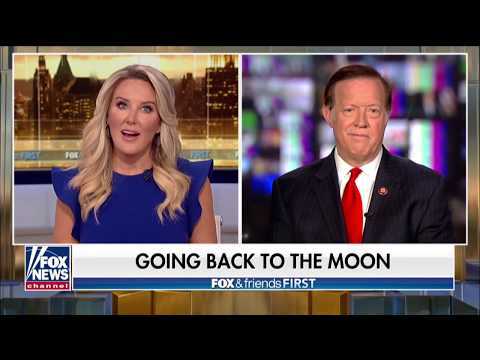 On Thursday, March 28, 2019, Congressman Randy Weber (R - Friendswood) joined Fox and Friends First host Heather Childers to discuss NASA, sending man to the moon, and spacewalks. 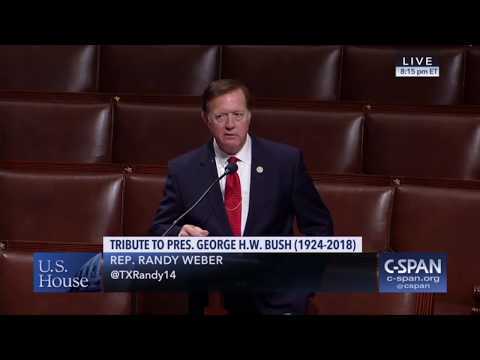 On Monday, December 10, 2018, Congressman Randy Weber (R-Friendswood) participated in a Special Order honoring the life of the late Former President George Herbert Walker Bush. 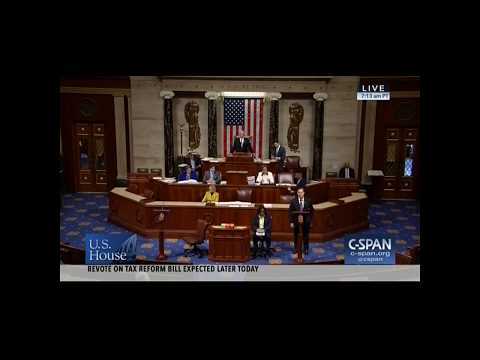 Evelyn Wright Moore passed away on December 15, 2017. 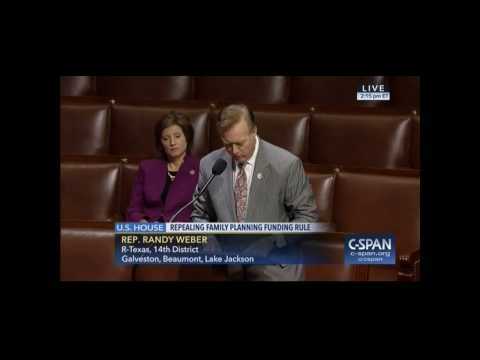 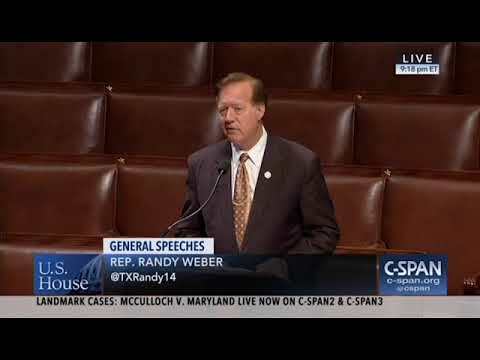 Congressman Randy Weber (R-Friendswood) spoke on the floor in memory of her legacy and her dedication to early childhood education. 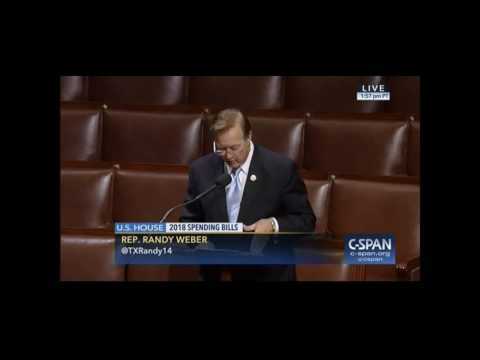 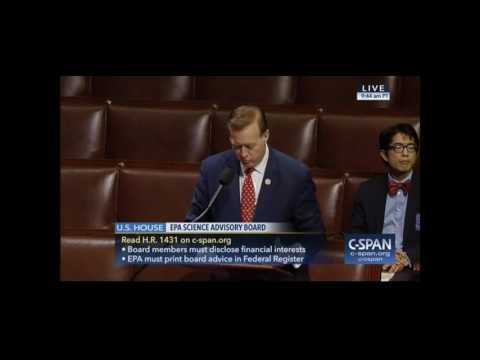 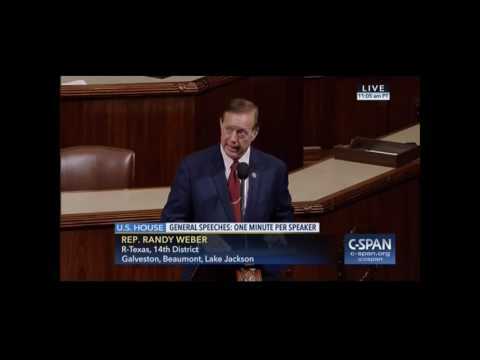 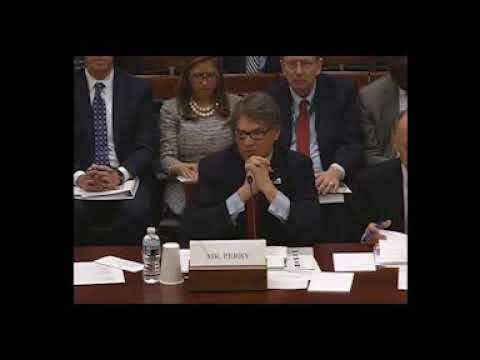 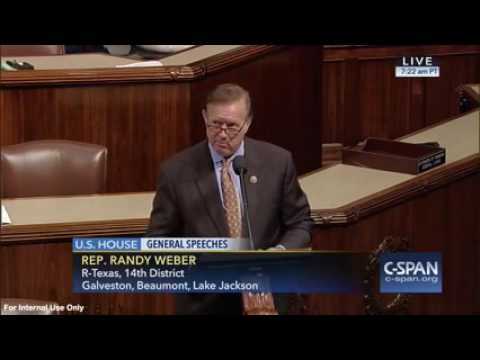 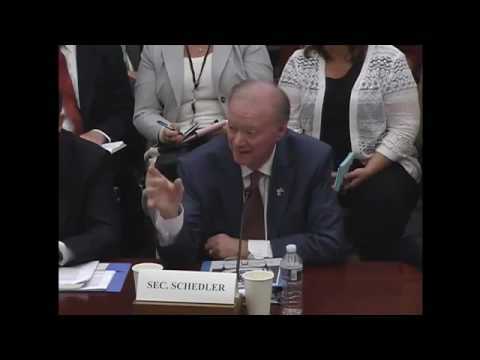 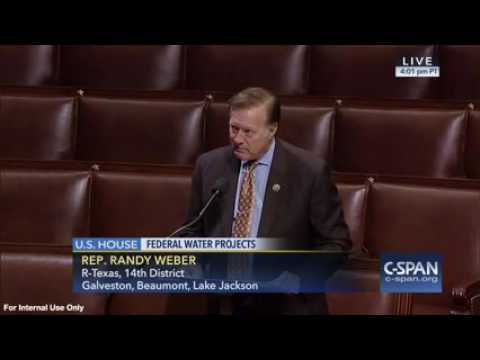 On Wednesday, July 26, 2017, Congressman Randy Weber (R - Friendswood) spoke in support of the Energy and Water provisions of the Make America Secure Appropriations Act. 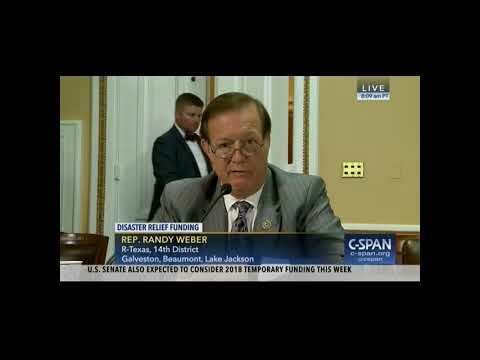 Congressman Weber speaks on H.R. 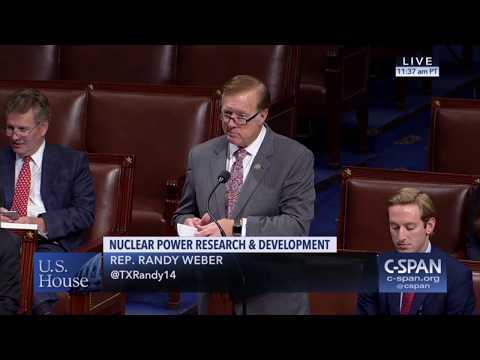 589, the Department of Energy Research and Innovation Act.